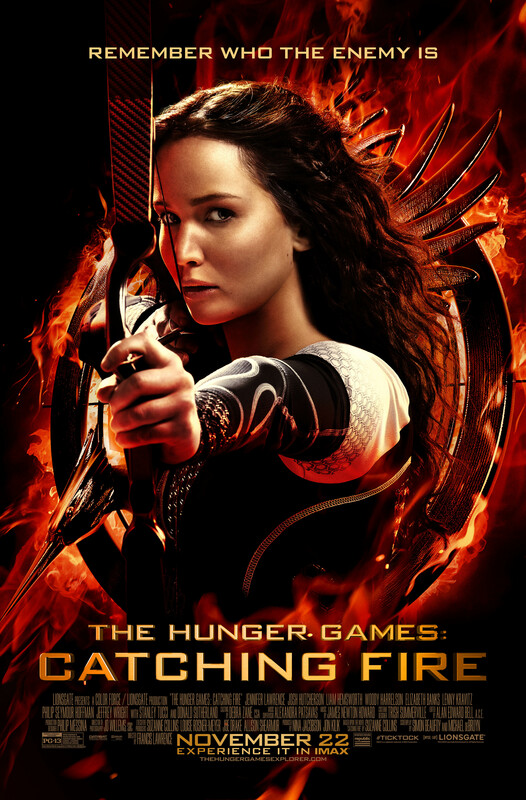 Posted on October 28, 2013, in Catching Fire Movie, Full Trailer and tagged Catching Fire, Cinna, Effie Trinket, Elizabeth Banks, Gale Hawthorne, Haymitch Abernathy, Jennifer Lawrence, Josh Hutcherson, Katniss Everdeen, Lenny Kravitz, Liam Hemsworth, Lions Gate, Lionsgate, London, Movie, Peeta Mellark, Philip Seymour Hoffman, Plutarch Heavensbee, Press Release, The Hunger Games, Woody Harrelson. Bookmark the permalink. Leave a comment.